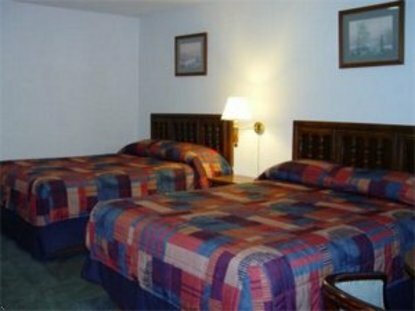 The Budget Host Vista Inn, located in Storm Lake, Iowa on Business 71, where history, unique attractions, museums, and natural beauty are waiting to be discovered. Explore our Storm Lake in fishing boats, canoes, on water skis, or walking along the lake trail. Discover the past in historic downtown, the Buena Vista Historical Museum, and area Victorian homes including Harker House. You can visit Santa's Castle, where holiday animation provides family fun for all. Storm Lake is home to Buena Vista University, an independent, regionally-acclaimed, comprehensive teaching institution.